Our products come professionally printed, ship directly to your door and are hand crafted in the USA. Michael is available for custom photo-shoots worldwide. Availability is limited. All of Michael's images are available for worldwide print and digital licensing. All around the world, there are people wishing to encounter whales or dolphins in their natural habitat, swimming and socializing in the wild. It is a known fact that these two species are very curious and playful when humans are near them, but did you know that they also enjoy each other's company? I was so excited to find this amazing creature in the deep blue off the North Shore of Oahu while swimming with sharks. The Crown Jellyfish's amazing translucent white color stood out in the vast blue that engulfed it. Crowns are one of the few jellyfish humans can actually touch without getting stung. 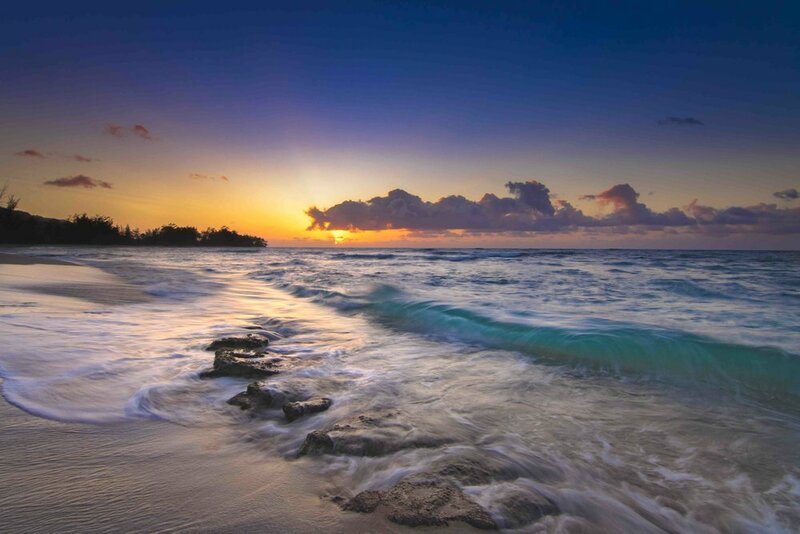 Michael is an international, award-winning nature photographer based on O`ahu, Hawai`i. 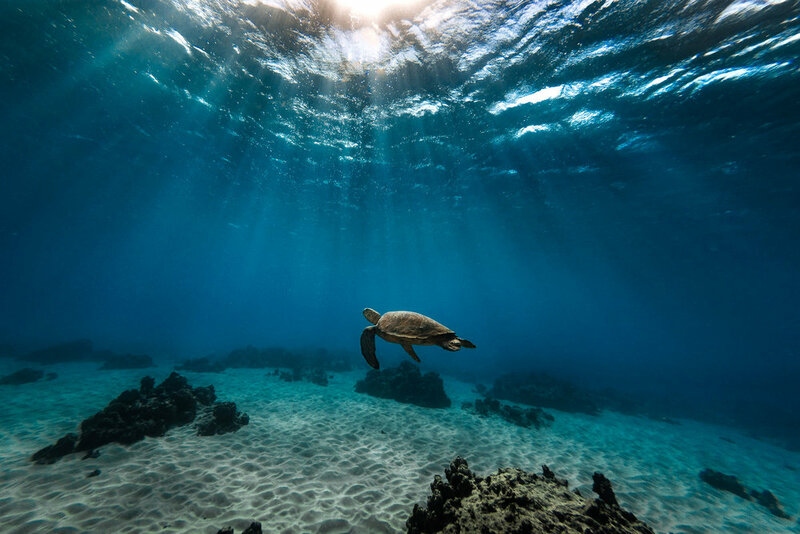 Specializing in underwater, animal, and landscape photography, Michael makes great efforts to capture and share moments most never get to experience. 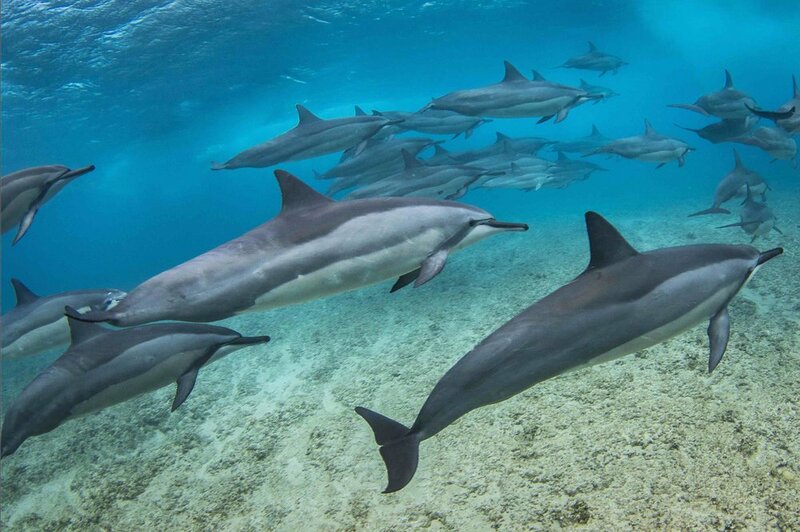 Completely self-taught, it wasn’t until he moved to Hawai`i in 2010 that he found his passion for shooting underwater. 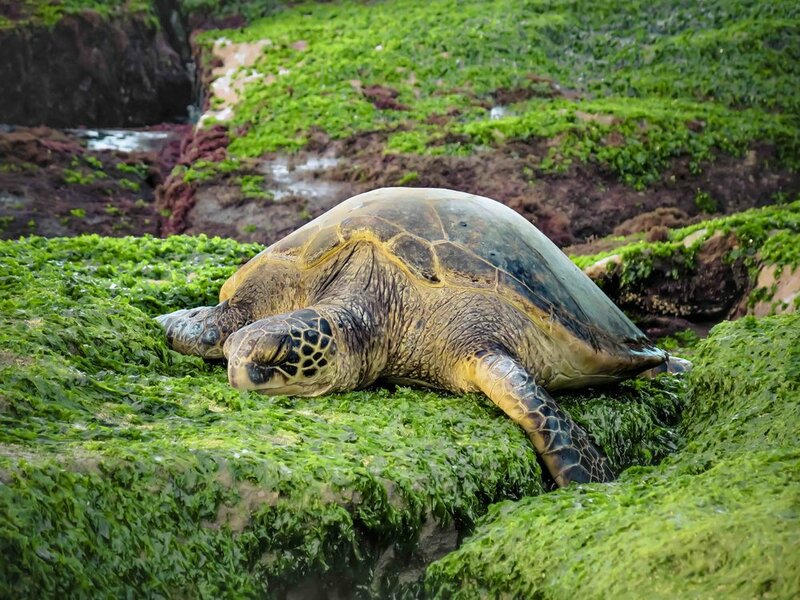 Cetaceans and Sea Turtles are among his favorites to capture, however, as long as it’s near the sea, he’s happy. Michael’s work has garnered multiple awards, contest wins, and recognition and has been featured internationally by: The Smithsonian Institute, National Geographic, Huffington Post, PADI, Kenko-Tokina, Knekt USA, Viewbug, Keiko Conservation, Hawai`i News Now, Empty the Tanks Hawaii, Animal Rights Hawaii, Surfing The Nations + many more. "From the most intricate flower to the indescribable beauty of our galaxy shining in the night sky, unique beauty is a part of all creation. For some reason I’ve been given the amazing privilege of being able to capture and present it in a way that speaks to people and says, “I am a part of something much bigger than myself ”.